The markets in Telugu have changed rapidly and this has made the producers make films on a low budget. The latest example is of Chitralahari which was sold for 11 crores and now it has got almost all its money back. 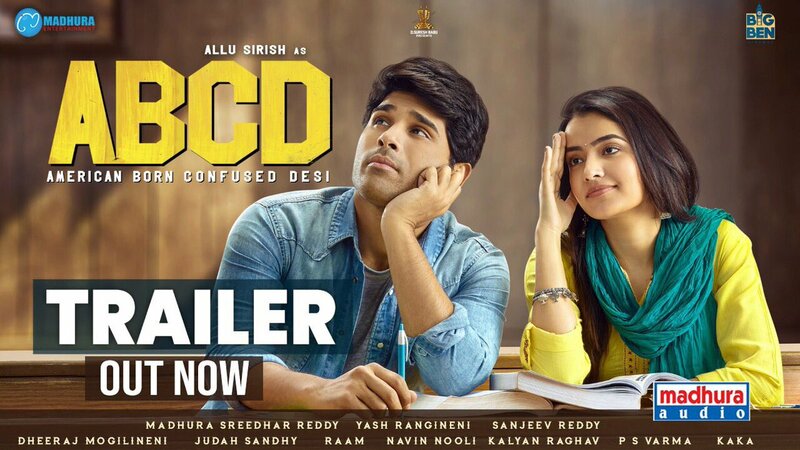 So, the Allu camp has also decided to sell Sirish’s new film ABCD on a less price so that the risk is less. They have asked producers Madhura Sreedhar and Yash Rangineni to keep the pre-release business on a simple note. The promotions are also being done on a calculative manner so that Sirish scores a hit at any cost. He looks a bit improved in every film of his but when a new release of his comes, he is always in risk as he does not command that star status. Because of this, Allu’s are making all these clever plans.